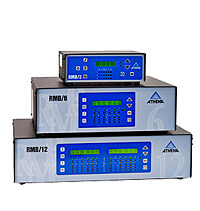 Athena has been an independent, industry-leading source of analog and digital controls to the plastics industry since 1965. 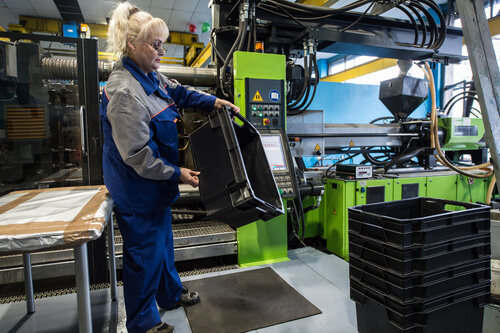 All products for plastics processes – injection, extrusion and thermoforming – are made in the USA. 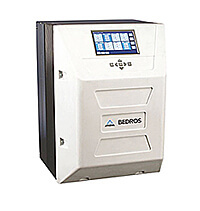 Our product line includes controls from traditional hot runner modules to advanced embedded controls with touchscreen interface and Ethernet communications. We offer custom configurations as well as a wide selection of affordable, off-the-shelf, ready-to-ship products for quick delivery via our global distribution network. 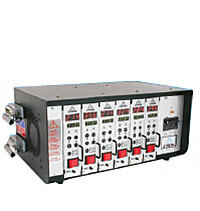 We also carry controls for auxiliary equipment such as dryers, temperature control units, and chillers, as well as transformers, cables, junction boxes and spare parts.